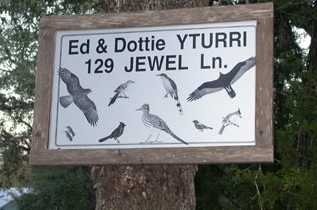 We fill your needs for highest quality interior and exterior identification signage, nameplates, decals, metal ID plates, tree markers and more. We also create memorable metal plaques, shadow boxes and recognition awards for those ‘once in a lifetime’ occasions—Always on time and on budget to meet your specifications and exceed your expectations. 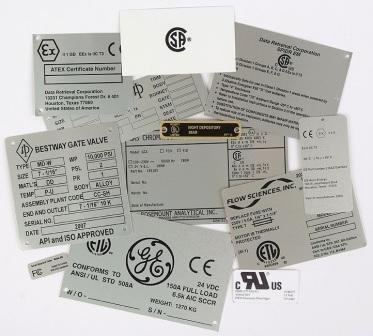 When you must have fail-safe performance, especially in harsh, chemical, or offshore marine environments, we provide the most durable name plates, anodized aluminum decals, and serial and model ID tags in the industry. We offer these using the Metalphoto®, Polycolor®, Alumajet™, Vinyljet® and ID Mark® processes. Please go to each Process page for complete information. We specialize in creating interpretive signage for interior and exterior projects that incorporate illustrations, drawings, photographs, and other visual elements as part of the design. Ideal for site maps, tree markers, memorial plates, and industries where clear and durable signs are a must. We offer these using MetalPhoto® and Alumajet™ processes. Please go to each Process page for complete information. Our asset tags are designed to outlast the toughest and harshest environments, lasting up to 15 years with our MetalPhoto printing process. 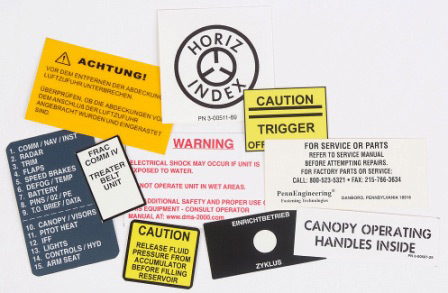 Help ensure security and reduce loss with proper asset tags today! If you want unsurpassed longevity for your Plant & Tree ID Markers, Metalphoto® will hold up to all harsh environmental exposure and still look good after many years of service because it is photo-anodized. Highly attractive and durable images integrated into a photo-anodized aluminum process that will still look good for as long as the plant or tree that it is identifying. Aluma Photo-Plate Co creates custom chemical resistant, corrosion resistant labels, tags and compliance signs for all applications. Able to outlast the harshest environments, our photo-anodized markers are salt water resistant, UV stable and can last up to 20 years outdoors. 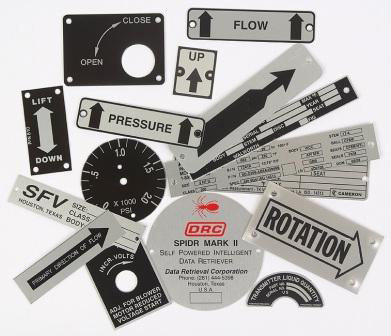 Ideal for the petrochemical, offshore, marine and oil and gas industries, our products are great for fuel tank tags, pipeline markers, model number tags and more. Pressure-sensitive and self-adhesive, our color foil stickers, pliable decals, metal photo labels and custom vinyl stickers can be designed and ordered in a variety of thicknesses for use on all types of surfaces and in all kinds of tough environments. We offer these using the Metalphoto®, Polycolor®, Alumajet™, Vinyljet® and ID Mark® processes. Please go to each Process page for complete information. Take your favorite photo from that special occasion, event, or holiday and transform it onto aluminum – permanently! 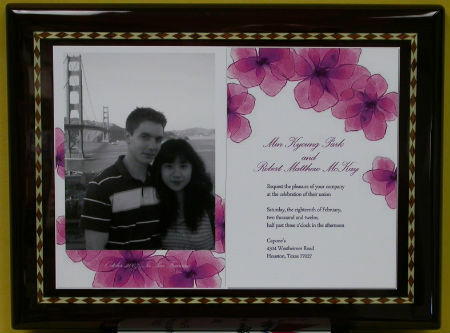 Aluma Photo-Plate Co. offers the opportunity for that special memory to forever be captured on durable, attractive metal ornament or plaque, so you can enjoy it year after year. Two processes are available, metalphoto where the image is printed in black on gold or silver aluminum or alumajet, where the photo is reproduced in color. Capture the occasion with our memorable and unique custom designs. 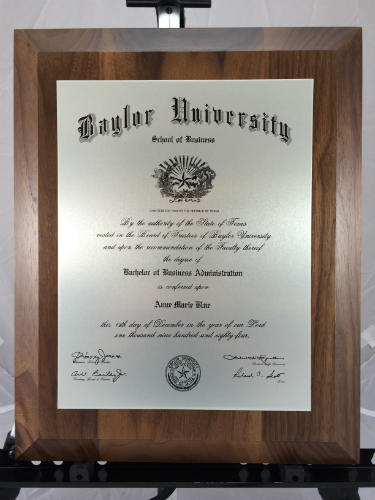 Our quality manufacturing processes for metal plaques, shadow boxes and recognition awards ensure years of lasting good looks whether marking that special event or honoring a lifetime of achievement. We offer these using MetalPhoto® and Alumajet™ processes. Please go to each Process page for complete information. 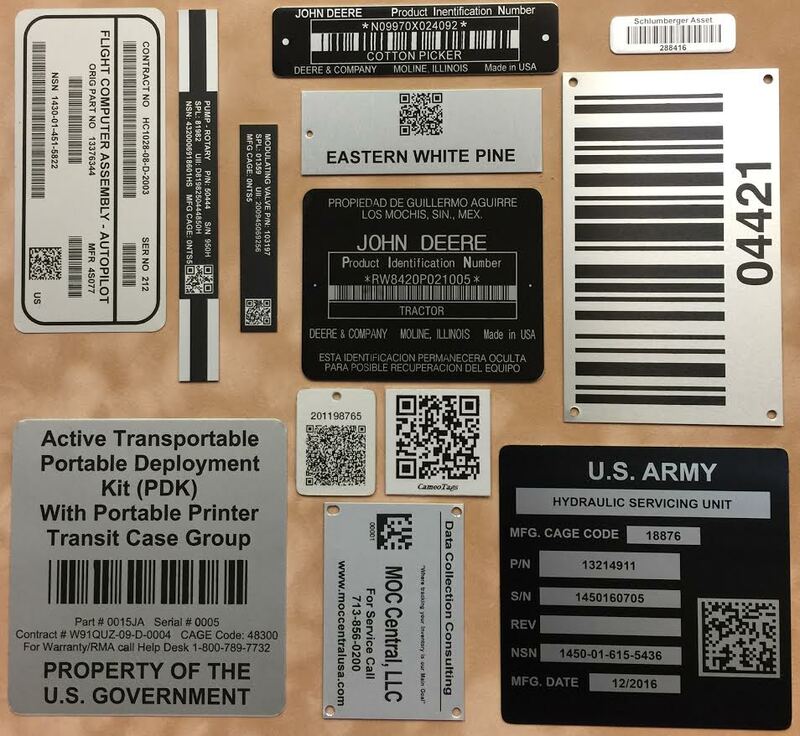 Take the worry out of meeting federal and governmental agencies’ strict requirements for product durability and long service life with our tough compliance plates, Mil-Spec tags and Mil-Spec ID decals. We offer these using MetalPhoto® and PolyColor® processes. Please go to each Process page for complete information. 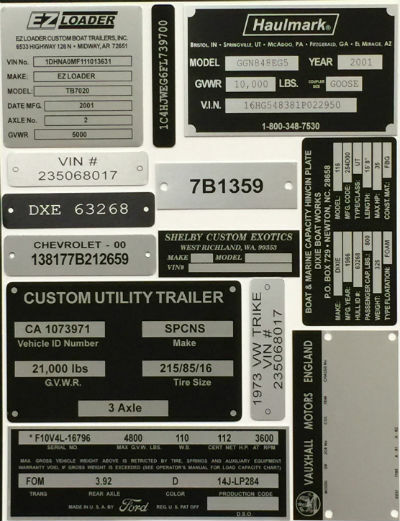 Aluma Photo-Plate Co manufactures replacement VIN tags and Hull ID plates for all applications and industries. We use photo-anodized material to recreate your VIN or HIN tags. Our products can last over 20 years in the harshest environments.